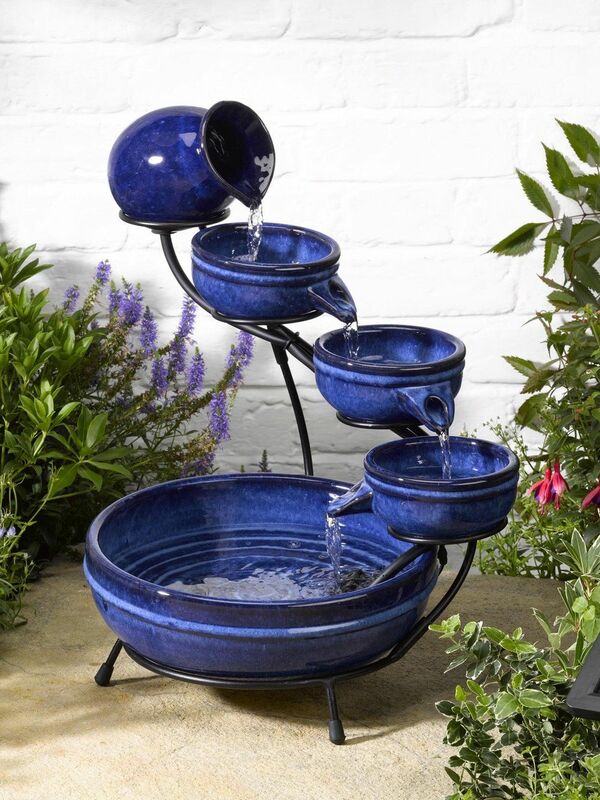 The Solar 4 Pots Water Feature is a charming favourite, with its realistic brick and stone like effect finish. 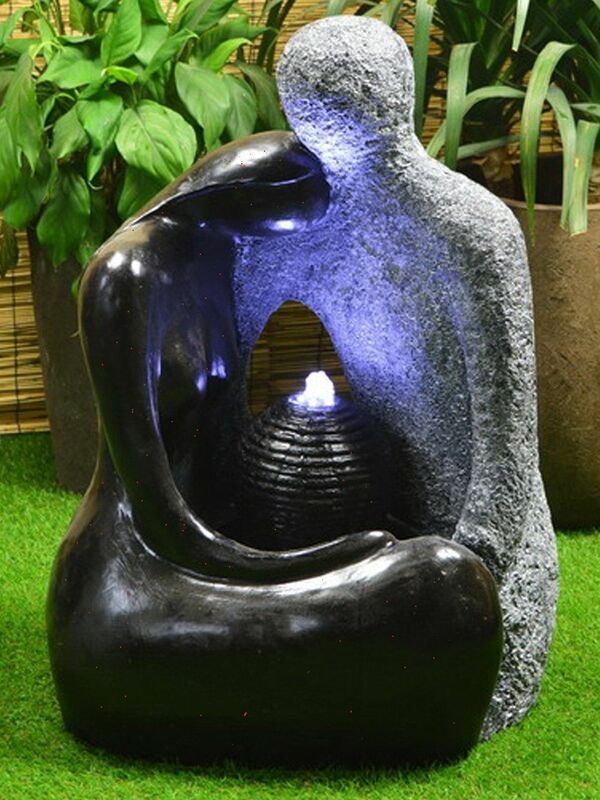 Made from high quality durable polyresin, it will last for years to come. 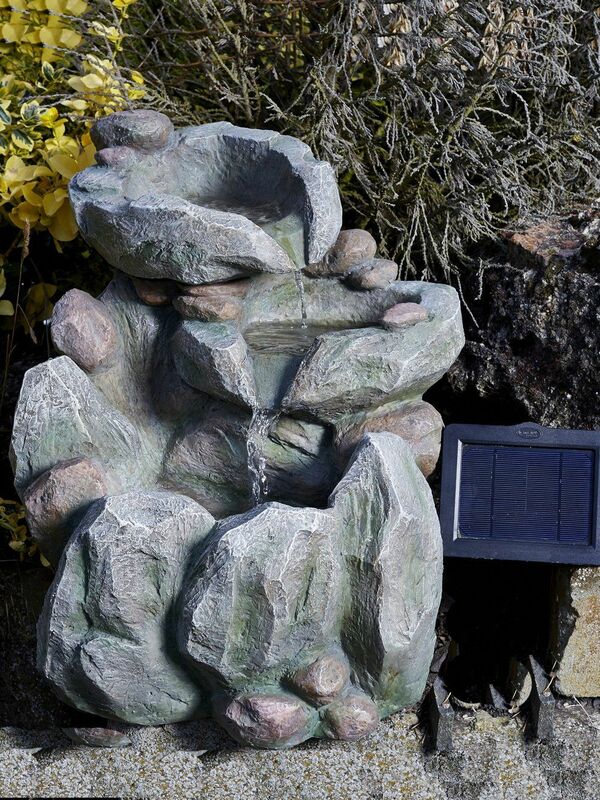 The water will trickle down this feature creating a calm and relaxing atmosphere in the garden or patio area. 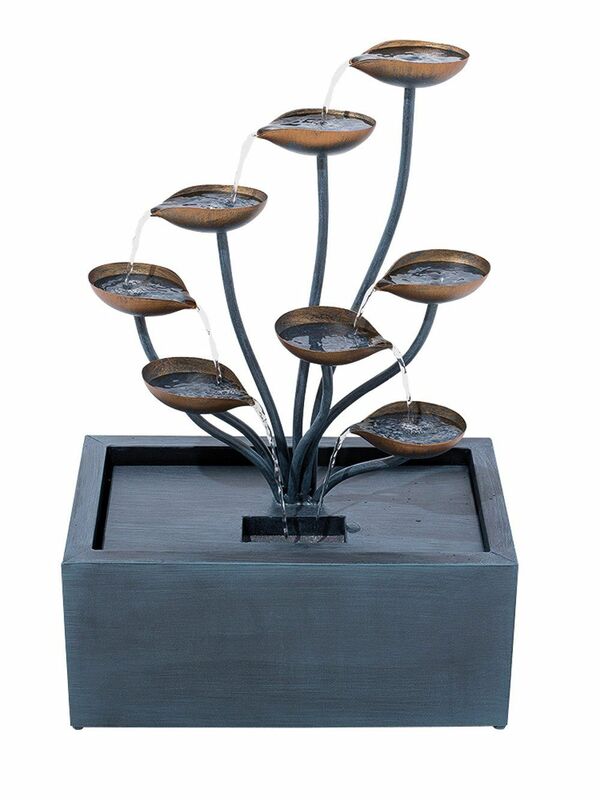 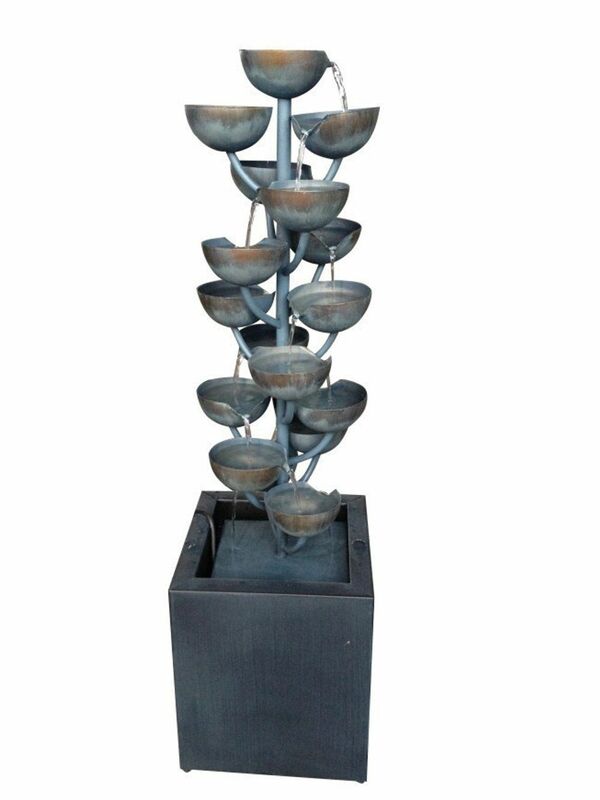 Solar Four Pots Water Feature - customer reviews.